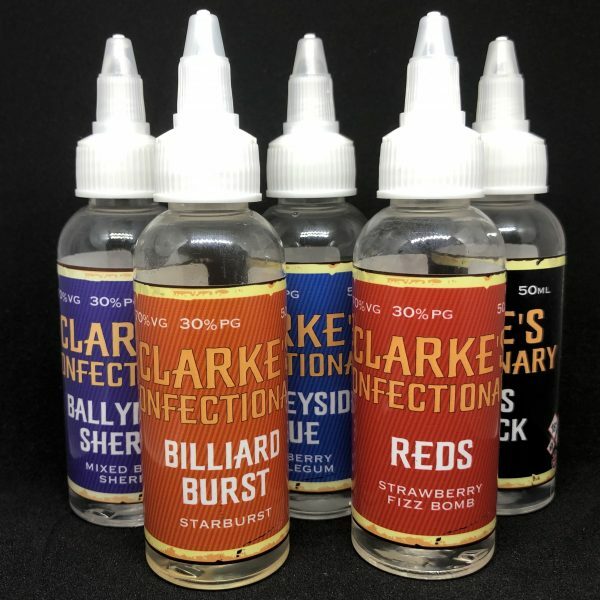 Just Mist source only the best equipment and consumable products, we undertake constant research and development to ensure that the brand is at the forefront of the market, and that the equipment and products are the best available. Up to 80% cheaper than tobacco cigarettes. NO TAR, NO TOXINS, NO ASH, NO SMOKE. Natural Extract Flavourings, No nasty chemicals. 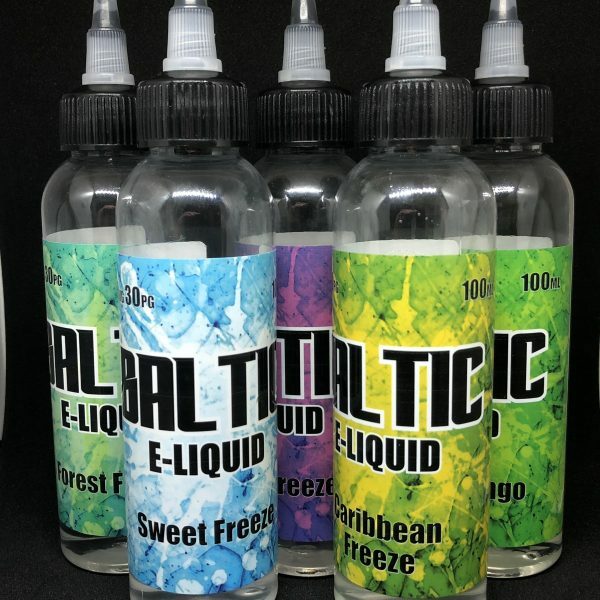 Finest USP Grade PG/VG and medical grade Nicotine. Certified to CE, RoHS, WEEE and SGS standards. 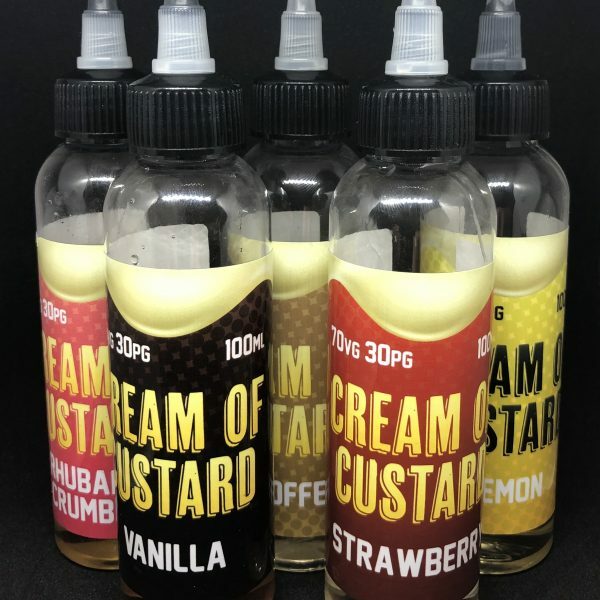 Just Mist is a UK company specialising in the design and manufacture of quality electronic cigarettes, e-liquids and accessories. By undertaking continual research and development we aim to provide our customers with products representing the latest in cutting edge technology at affordable prices. Our reputation for quality is of utmost importance to us. 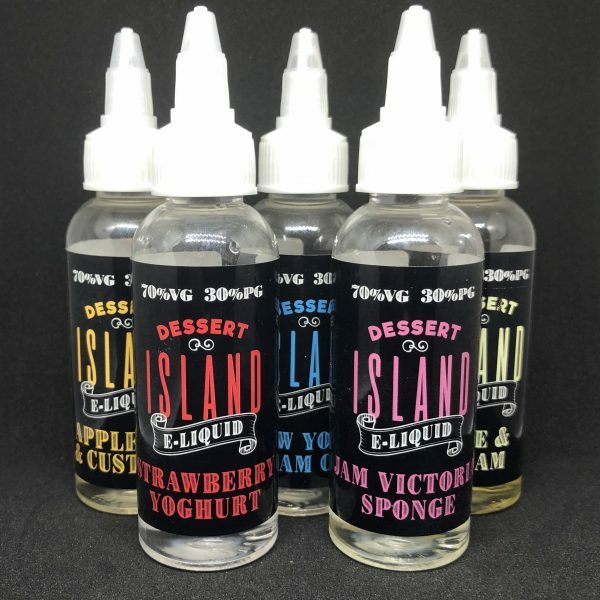 All of Just Mist’s products adhere to the strictest safety standards, and our use of natural extract flavourings, combined with medical grade nicotine and the finest US Pharmaceutical grade PG and VG in our liquids, mean that you can relax and vape in comfort and safety with Just Mist.